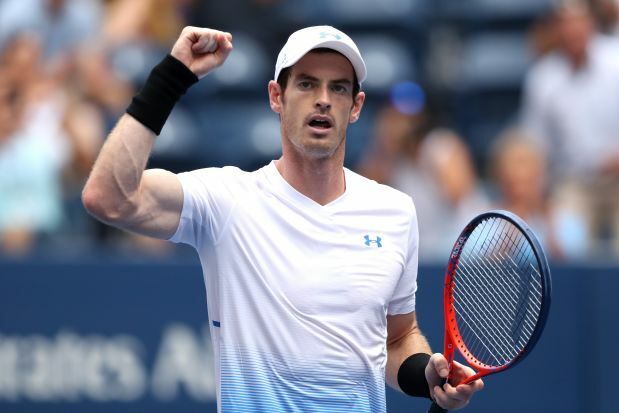 Turning professional in 2005 and gaining experience and popularity over the years, Andy Murray is living a lavish life with a fortune of $100 million. 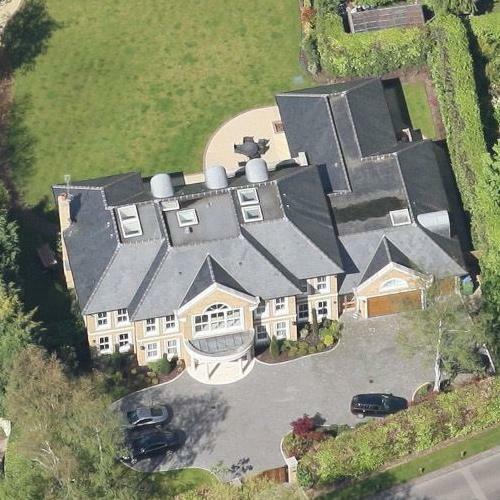 Andy Murray's house in Oxshott, United Kingdom. 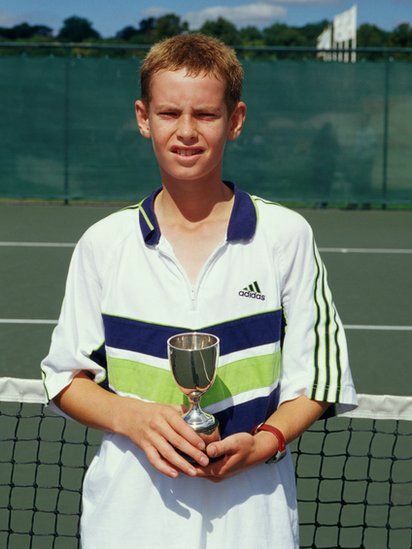 Participating in Junior Tennis competitions, Andy Murray won his first title in 2003. A year later, he won the Junior US Open. Murray turned pro in 2005 with the initial ranking of no. 407. He went to become the youngest Briton to play in the Davis Cup. His first major competition was Wimbledon and US Open in 2005. Murray made to reach the semi-finals of the Wimbledon for three consecutive years in 2009 and reach the finals in 2012 where he lost to Roger Federer. But only a year later, he won the Wimbledon Open by defeating Novak Djokovic. 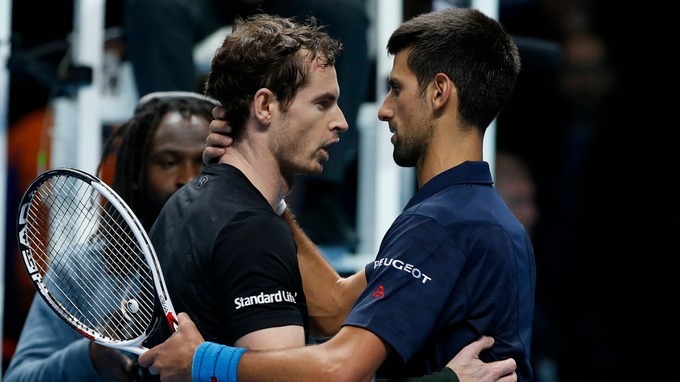 Only a year back in 2012, Murray won the US Open where he defeated Novak Djokovic. And his third Grand Slam title was Wimbledon for the second time in 2016. This time he defeated Milos Raonic in the finals. 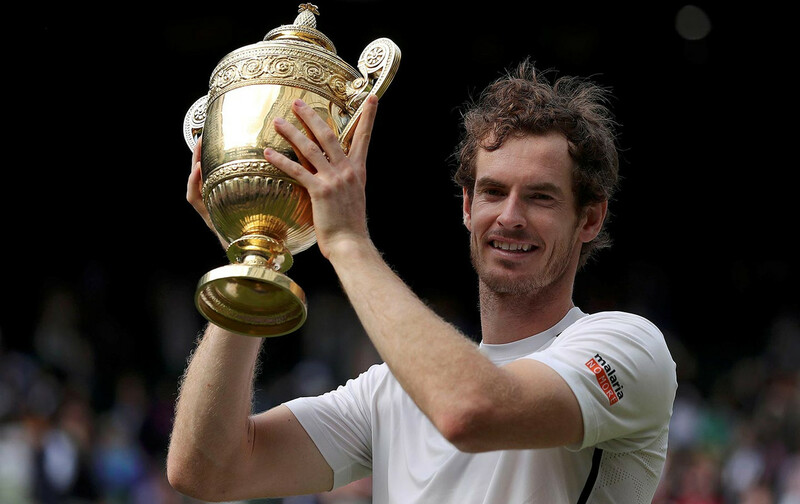 Andy Murray has not won other titles till the date. He has reached the finals of the Australian Open five times losing to Roger Federer one time in 2010 and Novak Djokovic four times. Talking about the French Open, Murray has managed to reach the finals in 2016 only. This time also he lost to the world no. 1 Novak Djokovic. Rivalry continues!!! As of April 8, 2019, Murray has been ranked no. 216 in the ATP singles. And to remember, Murray gained the no. 1 position in men's singles back on November 7, 2016. He also represented Great Britain in the Olympic game and has won two gold medals in 2012 London and 2016 Rio de Janeiro Summer Olympic games(men's singles). He won a silver medal in 2012 London Mixed Doubles. Andrew Barron Murray was born on May 15, 1987, in Glasgow, Scotland, to the parents, Judy and William Murray. His elder brother, Jamie is also a professional tennis player. Concerning his primary school, Andrew went to Dunblane Primary School. He started playing tennis from his childhood. He later went to study at the Schiller International School. To mention, Andy Murray received an honorary degree from the University of Stirling in 2014 for his services to tennis. Yes, he is a married man. 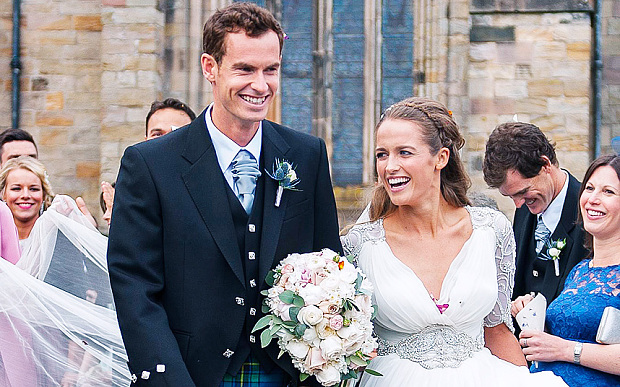 Andy married Kim Sears in 2015. They started dating since 2005. The couple has two daughters together. Of course, this 6 ft. 3-inch sportsman can. His Twitter account shows a total of 3.59M followers and 2,855 tweets till the date. On Instagram, he has around 1.6M followers and has posted only 369 times. In addition, he owns a YouTube Channel with around 5,553 subscribers and more than 2.9 million video views.